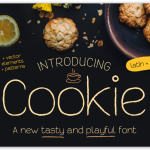 Free Illustration: Peachy Tenderness with Premium License. Download! 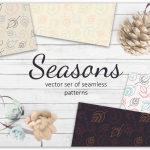 Peachy Tenderness is a design pack which filled with individual design elements, seamless pattern, watercolor elements, textures, ready to use cards for social media, wreath, and more. Today, you can download this premium illustration for free, Peachy Tenderness with Premium License which allows Commercial and Personal Use. You can use this Peachy Tenderness package to create anything as you wish, logos invitation cards, make scrapbooking, wedding cards, birthday cards, home decor, packaging holiday gifts, party decorations, print on fabrics and so much more. Download now while it’s free!